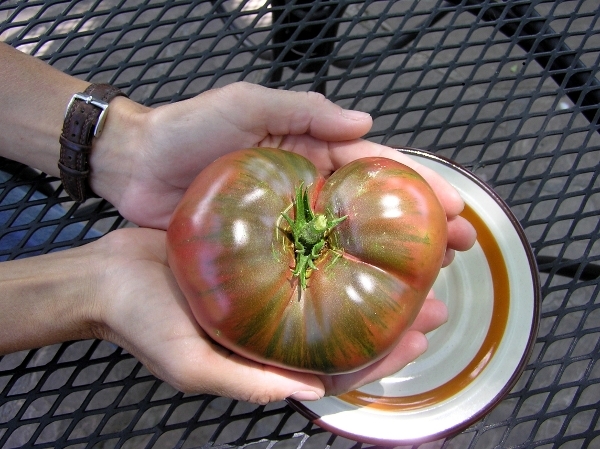 Black tomatoes are renowned for their earthy, spicy flavors and fascinating colors. The hue can range from pink purple (clear skin) to dark reddish brown. Most have green gel around the seed.